Miami Truck Accident Lawyer | Personal Injury – Shamis & Gentile, P.A. Truck accidents can cause serious property damage and severe injuries for everyone involved. In addition to filing an insurance claim or lawsuit against a negligent truck driver, you may also be able to pursue legal action against the driver’s employer trucking company. In some cases, however, the trucking company may allege that it is not responsible for the damages sustained because the truck driver was an independent contractor – not an employee. It is important to speak with a Miami Truck Accident Lawyer right away to take the correct legal action and guide through the process along the way. Under the law, there is a fine line between employees and independent contractors. In contrast to employees, independent contractors usually work when they want, set their own hours, and in some cases, may even set their own pay rates. However, trucking companies may still be held responsible for the negligent actions (or inactions) of independent contractor truck drivers. For example, trucking companies can be liable under federal law when they lease a truck or a placard to the truck driver. Truck accident claims can be extremely varied and complex. Therefore, it is not recommended that you leave the outcome of your case to chance. The knowledgeable Miami truck accident lawyers at Shamis & Gentile, P.A. may be able to take legal action against a trucking company on your behalf and pursue the monetary compensation that you need and deserve. Under Florida’s no-fault statute, in a motor vehicle accident case, you must first exhaust your $10,000 in Personal Injury Protection (PIP) coverage before filing a claim or lawsuit against the responsible party. Alternatively, you can sue the at-fault party if you sustained a permanent injury in your accident. If the negligent truck driver is an employee of the trucking company, you may be able to file an insurance claim or lawsuit directly against the trucking company in addition to the negligent truck driver. Trucking companies may be responsible for the injuries and damages you sustained in your Miami car accident. For the trucking company to be vicariously liable for the truck driver’s negligence, the truck driver must be operating the truck while on the job and while in the scope of employment with the trucking company. On the other hand, an employer trucking company cannot be liable for a truck driver’s negligent actions if the driver was acting outside the scope of his employment at the time the accident occurred. This is true even if, at the time of the accident, the driver was operating a truck which was owned by the trucking company. For example, if the driver was off the clock at the time of the accident or was running a personal errand, it is far less likely that the trucking company will share in the liability. In addition to vicarious liability, there are other circumstances where a trucking company can be deemed responsible for a negligent driver’s actions. When it’s time to file an insurance claim for damages, the trucking company’s insurer is not on your side. In fact, the insurance company will attempt to ensure that you receive as little monetary compensation as possible in your case. When it comes to taking on the trucking company as part of an insurance claim, there are certain actions that you should take to help maximize the value of your case. 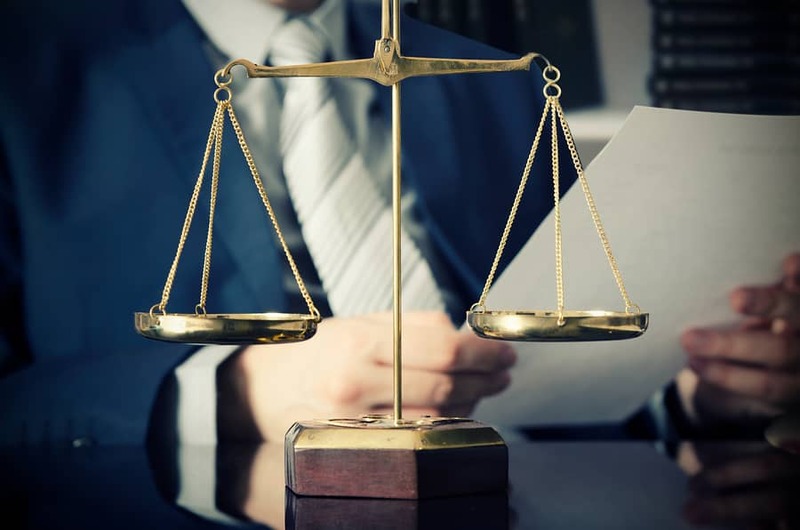 Specifically, you should be sure to gather all of the necessary documentation, including accident reports, witness statements, and police reports. This documentation is necessary because insurance companies sometimes dispute liability (or fault) in trucking accident cases. Moreover, you should keep and safeguard all of your related medical records and bills. These records are necessary in order to prove that you sustained injuries and damages in the accident – and that the accident directly caused all of your injuries and damages. Finally, if you missed time from work as a result of your accident, you should retain all lost wage documentation from your employer. This documentation can go a long way when it comes to arriving at a damage figure for past and future lost wages. Injuries sustained in serious truck accidents can be debilitating and may require a large amount of medical treatment – not to mention a long recovery time. Truck drivers and trucking companies have big insurance companies with skilled attorneys on their side. Consequently, you should also have an experienced Miami truck accident lawyer by your side throughout your entire case. A Miami truck accident lawyer at Shamis & Gentile, P.A. can discuss your version of the facts with you and may be able to fight any liability contests introduced by the insurance company. Our lawyers will fight for your right to recover fair compensation for your injuries. To schedule a free consultation and case evaluation with a Miami truck accident lawyer – please call us today at (305) 479-2299, or contact us online.